Porsche claims that most of their model names have significant meaning. The Boxster is a combination of the boxer motor and roadster body style; the Cayenne stands for "sharpness" (although owners and fans think of it as a "pepper"); the Cayman is "snappy and agile" just like the reptile it shares a name with and the Panamera is named for the long distance race Carrera Panamerica, an event the four door sedan is more than capable of participating in and winning. So, when Porsche announced that the new baby Cayenne would not be called the Pajun (thank God) but rather the Macan (marginally better), they provided an explanation as well. What Does the Porsche Model Name "Macan" Mean? 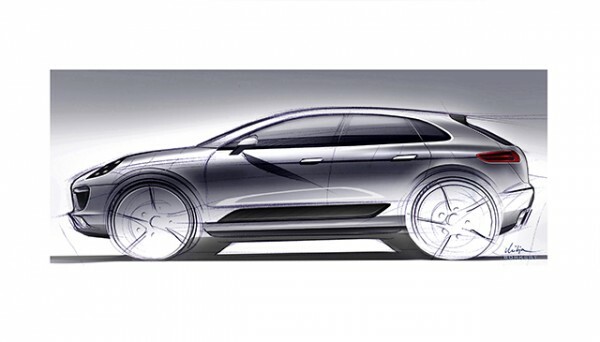 According to the Posche PR department, the name Macan is derived from the Indonesian word for tiger and combines suppleness, power, fascination and dynamics. These are supposedly the core characteristics of the new off-road car SUV. REMINDER TO SET YOUR DVR + NEW POST On The most expensive Porsche’s to insure.